DESIGNED FOR THE ENTERTAINER! 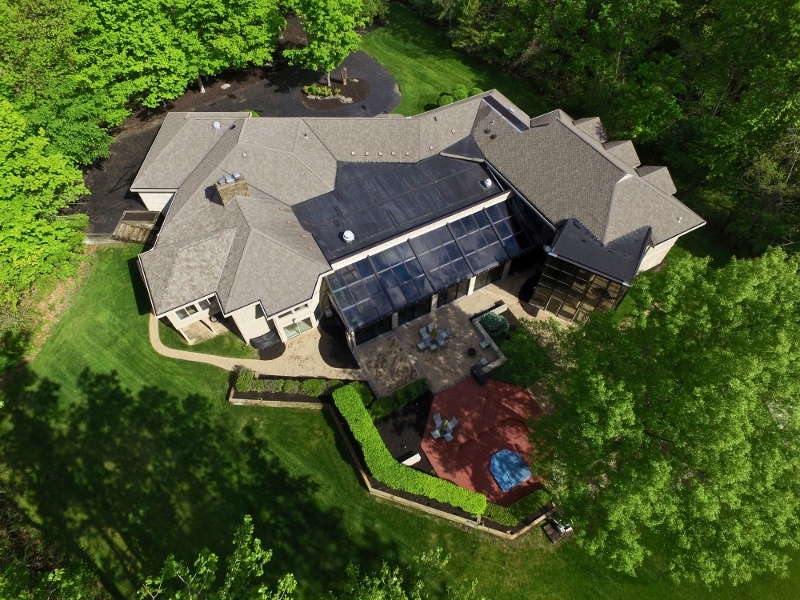 Custom Ranch home nestled onto a private & secluded ~2 acre wooded and ravine lot! 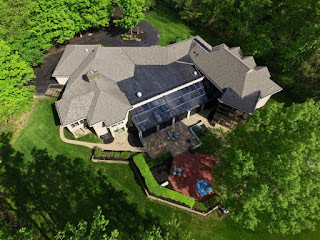 Over 11,000 SF of pure luxury! Indescribable Master’s Retreat (addition) with media center, Kitchenette, sitting areas & deluxe Bath with jetted tub & 10-person granite shower! Remodeled Kitchen has wrap around cabinets, hardwood floors & granite counters. Full, finished walk-out lower level boasts a Media/Theatre Room with Kitchen/Pub. Two-Story Great Room has sunken seating area & walls of windows! In-Law/Guest suites in lower level. Spa, exercise room & barber shop. Glass encased Indoor Pool room with 20 X 40 in-ground heated pool with diving board & hot tub walks out to extensive outdoor living spaces! Basketball court & simply too much to describe! 5 BRs, 5 Full and 2 Half Baths. Olentangy Schools. Only $1,549,900! Call DeLena today!